The 22nd of September was World Rhino Day. Thanda Safari is celebrating a week of Rhino related activities for its guests around this special day. Since 2008 poachers have killed at least 5,940 African rhinos. Rhino poaching is currently at a crisis point. By the end of 2015, the number of African rhinos killed by poachers had increased for the sixth year in a row with at least 1,338 rhinos killed by poachers in 2015. In 2016, some of us are lucky enough to be able to travel to Africa and Asia to see Rhinos in the wild. In 2026, when our children have grown up, will they still be able to see wild rhinos? 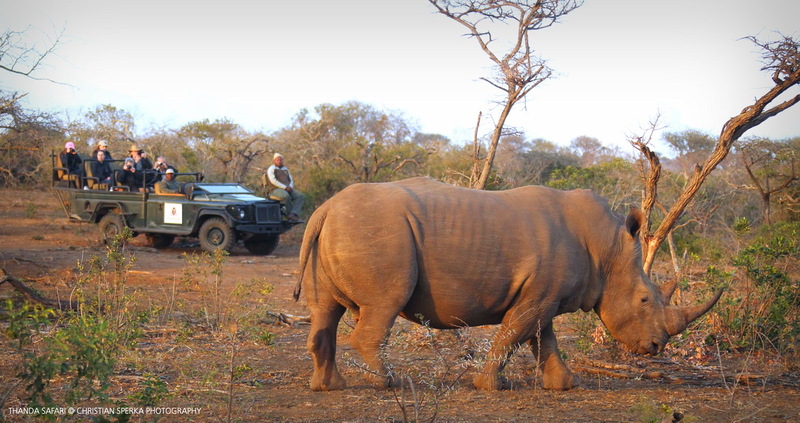 If you would like to support Thanda’s Rhino related projects just contact us at wildlife@thanda.co.za.